Middle-school students from across the Bering Strait School District (BSSD) got hands-on experience at a science, technology, engineering and math (STEM) camp last month. The Alaska Native Science and Engineering Program (ANSEP) hosted 52 students for 12 days at the University of Alaska Anchorage campus. Sarah Nanouk-Jones is a Unalakleet sixth-grader who attended. She says she especially enjoyed learning about engineering. ANSEP regional director Yosty Storms says their engineering projects included building a bridge out of balsa wood and a windmill capable of lifting heavy objects. They visited the Alaska SeaLife Center for an overnight visit. 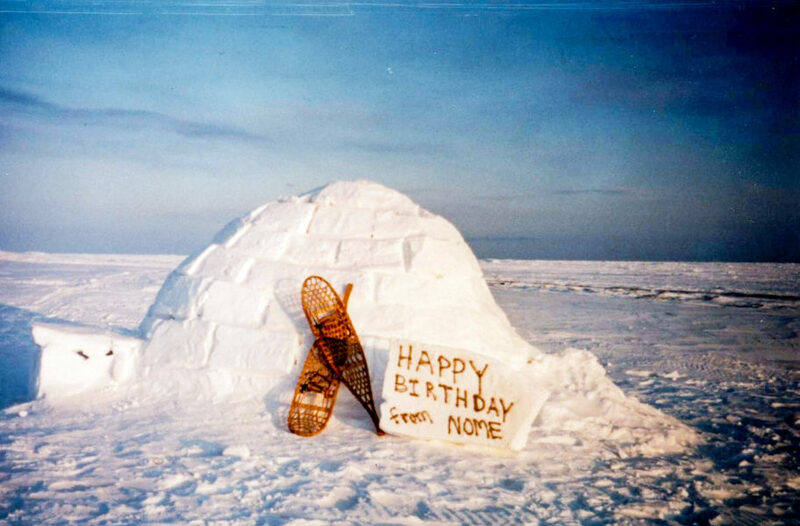 And STEM professionals taught lessons on things like insulation and energy efficiency. But Storms says the first thing students did was build their own computers, which they get to keep. Storms says ANSEP monitors students through their transcripts and works with their families if a student doesn’t fulfill that contract. She says this is part of a larger goal of the camp, and ANSEP’s programs in general: to give students motivation and skills they’ll take with them. The camp is fully funded by BSSD and is open to all middle-schoolers by application. Students can continue to take part in ANSEP programs through graduate school, including residential camps during the summer and school year. Storms says ANSEP is planning to partner with BSSD again for a third year of Western Alaska student participation in 2019. 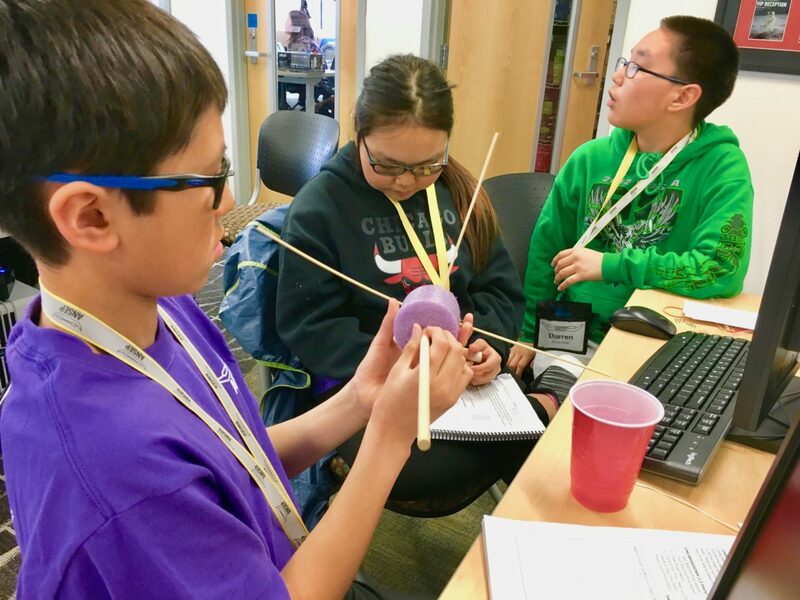 BSSD students work on an engineering project at the Alaska Native Science and Engineering Program Middle-School Academy (photo: ANSEP, used with permission).